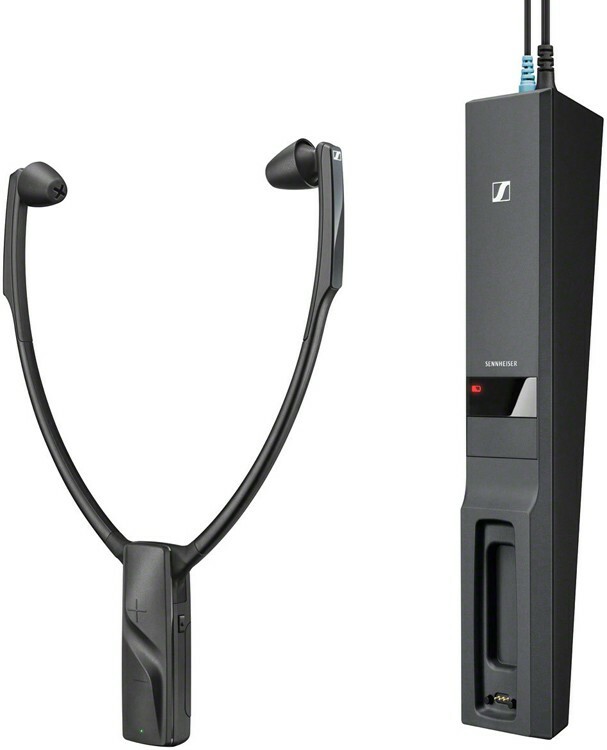 Sennheiser RS2000 Stethoset Headphones is a wireless TV Earphone offering ultimate comfort and a long-life battery. RS 5000 model also available. 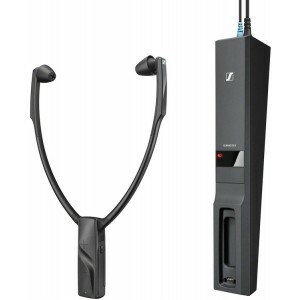 Sennheiser RS2000 Stethoset Headphones are wireless TV Earphones offering the in ultimate comfort and a long-life battery. RS 5000 model also available. Stethoset Headphones that have used the latest in digital wireless technology, with intuitive handling, very comfortable, and with a long-lasting battery, the RS 2000 let you rediscover the joys of watching TV. If you can hear everything on the screen, you will be able to enjoy everything and never miss a piece of dialogue ever again. We believe that all TV shows can be improved by the imposition of great sound. This is what this stethoset has been specifically designed for, to give the listener a highly enjoyable and prolonged sound experience. You can adjust the volume and balance to your taste and requirements. You can also move around your home whilst listening since the RS 2000 are wireless and ultralight. With these headset, you will improve your listening experience and subsequently add clarity with comfort when listening to your TV's sound. With the RS 2000, your TV will deliver Sennheiser levels of sound with the clarity you would expect from the German creator of some of the worlds finest audiophile headphones. You have the capability to adjust the left and right volume for the pleasant and balanced sound you desire. The results is that you will now hear much clearer dialogue, and any music will certainly indulge your ears. Without cables, the RS 2000 gives you the freedom to move around your home whilst listening to your TV or music. Not only is the listening range a huge fifty metres, but thanks to the battery life you can also listen for up to nine continuous hours. 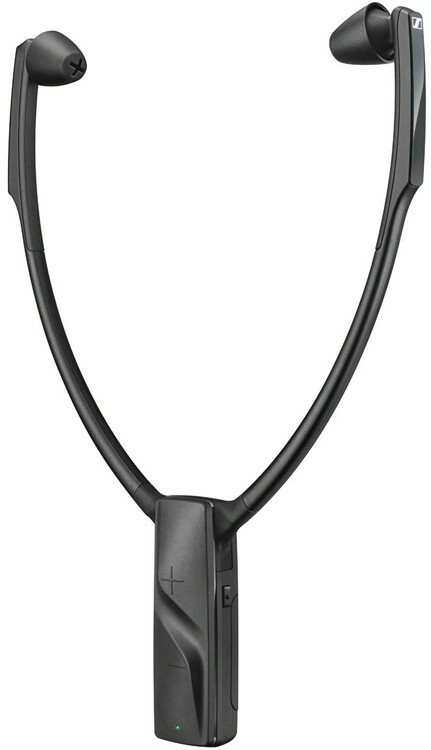 Plus, with its ultralight construction, you can listen in comfort for extended periods of time. The intuitive nature of the RS 2000 means you can focus on your TV shows, not worry about the sound output. The RS 2000 is easy to use, and very intuitive, fully compatible with all analogue TV outputs. As for their comfort when they are worn, the RS 2000 does not place pressure on your ears or head, even during prolonged listening sessions, something that those who wear spectacles will appreciate. Plus, the RS 2000 automatically switches itself off when it is not in use. The RS 2000 is supplied with a stylish base station that is a fantastic addition to any home Audio-Visual system. The base station functions as a docking station, that charges your headset whilst storing your headset in a compact and tidy position.